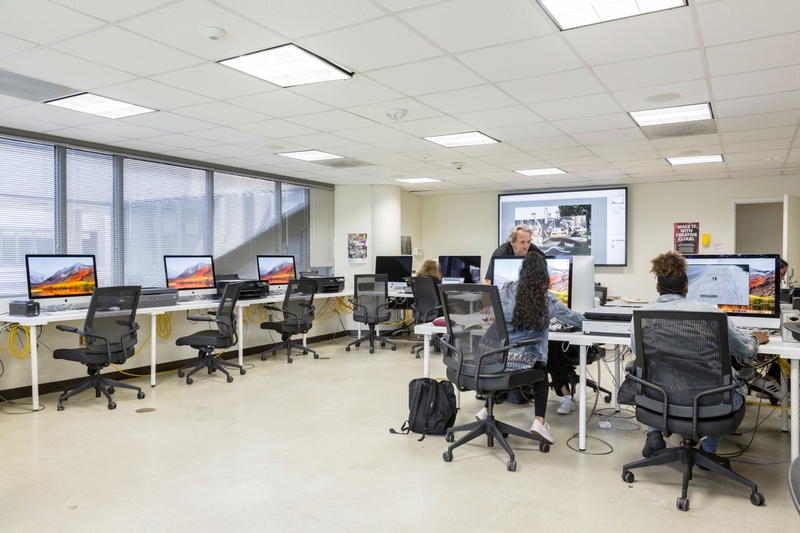 Corcoran students enrolled in photography, new media, or digital media classes have access to Smith 2A03. It is also open to Corcoran photo majors and graduate students in the MFA or NMPJ programs. The door is kept locked unless faculty member or student staff member is present to run an open lab.